We are Proving Technology and Manpower Support to many other reputed Organization Both IT and non IT . Particularly Infrastructure and Data Engineering support US and Canada . 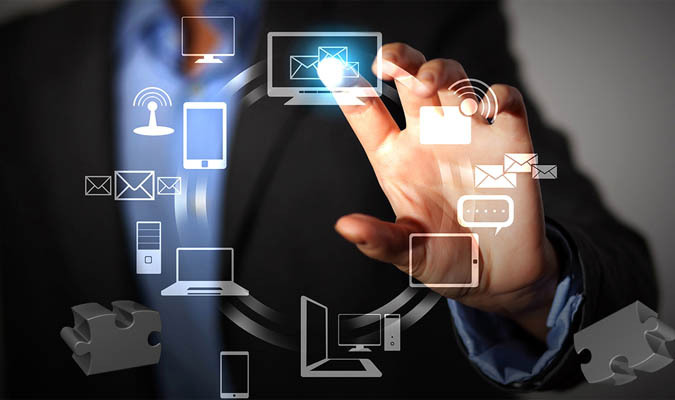 We are ready consulting as our clients require the most updated technological acumen available. In order to provide technology consulting on a professional basis as company’s bottom line by suggesting programming changes to database to cut billable hours. Whenever increasing organizational efficiency, which may mean eliminating certain employee functions or positions altogether and replacing them with technology solutions recommended by our Technologies Consultants. 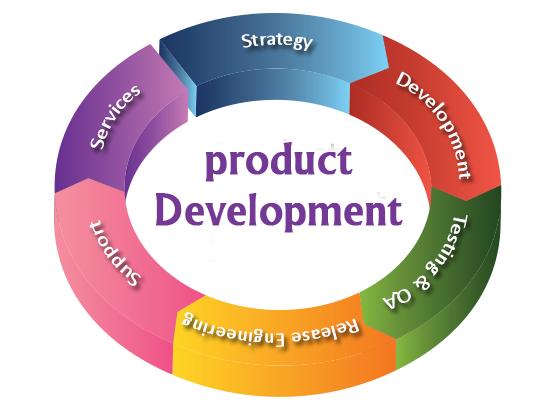 We are specialize in the Software development of custom software applications. Specifically, our company carries out custom programming, database design, client-server and internet/intranet software application development and ERP product redesign according to the customers’ Business innovation. Custom mobile app Development is another major Core area. At every step of the development process, from conceptual design to product release, the highest quality standards are maintained. Our extensive communication facilities allow us to keep in touch with our customers 24 hours a day. We have very powerful and ideal team to handle Customers the requests on same day. 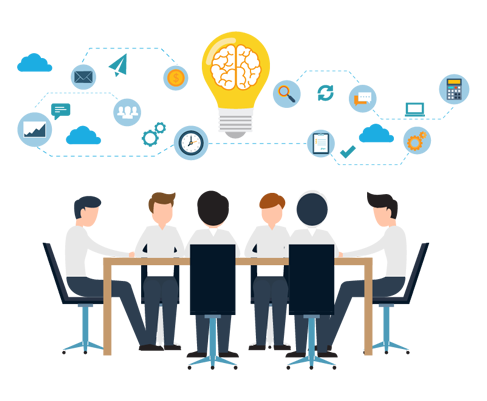 strategy |organization| concept generation |product and marketing plan | commercialization is the product Development Process , We have ready selected area like Health , Education , Training , Service , Manufacturer, Trading ,Media Ecommerce. Healthcare management System - MEDISHINE is the Complete Hospital Solution . It's best fit for Clinics and Up to 150 Beds Hospital to manage the Operation process. Education - eLearShine - The complete ERP Solution for Schools and Colleges . Students management system, Online test , Assessments, Inventory , Students communication, Finance. Shinelogics offers both B2B and B2C services for a variety of industries. 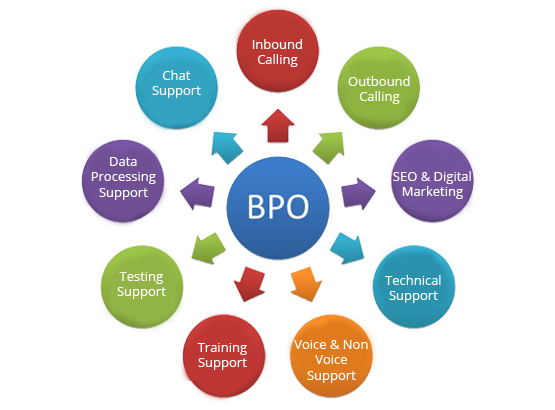 Our customer service call center works on your behalf managing your back office tasks with our business process & backend support services, handles customers queries through various Inbound & Outbound contact center processes, manages core business practices with knowledge process services. Our primary focus is on providing our clients with comprehensive and quality solutions in managing business processes, giving them more time to focus on their core activities.